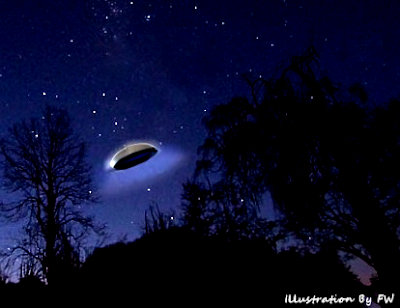 A NEWMAINS man recorded an apparent UFO sighting last year. Eric Cunningham posted in December 2015 that an unidentified flying object which was black underneath,and reflected a grey/blueish colour on the top side of the surface. There have been six reported sightings of UFO’s reported over Lanarkshire since January last year and all sighting were uploaded to the Mutual UFO website.